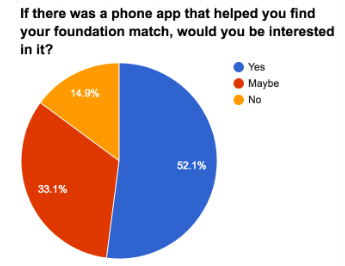 How did you find your foundation? 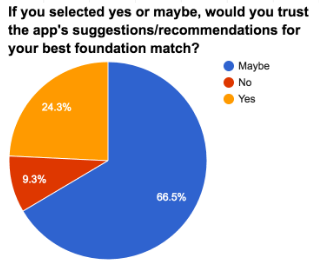 What problems do you have with your foundation? What features would you like in this app?